We strive to let the natural flavors of the grapes shine through in every glass you drink. 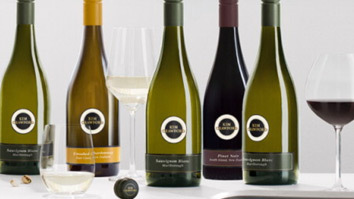 That’s why: We were one of the first wineries in New Zealand to launch our wines in screw caps because they keep wine fresher than corks. Now it is an industry norm. At a time when the world was flooded with oak aged chardonnays, we decided the world needed a clean, top quality, fruit driven chardonnay devoid of heavy oak, so we started making one.